This entry was posted on December 2, 2014 by teresamharbert. 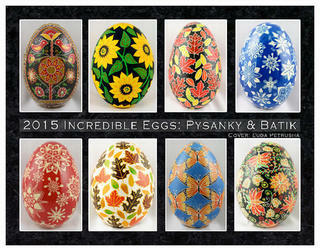 It was filed under art, egg, egg art, pysanky, Ukrainian eggs, Uncategorized and was tagged with calendar, Egg art, Pysanky. Beeeeautiful! Thank you for sharing. Makes me want to get my pysanky out & get my artistic daughter working! Blessings!